Price includes flight, taxes & accommodation. Rhinstrasse 159, , , 103..
Dragonara Road, , , Spb1..
Book with confidence. Your booking is safe with us. our flight + Hotel offer are ATOL protected by the civil aviation. Find our lowest price on flights + Hotels deals guaranteed. No hidden payments & gimmicks just real honest prices. Call now 0208 518 1010 or chat with us to get booking assistance and special deals. Great deals on city breaks & worldwide holidays? 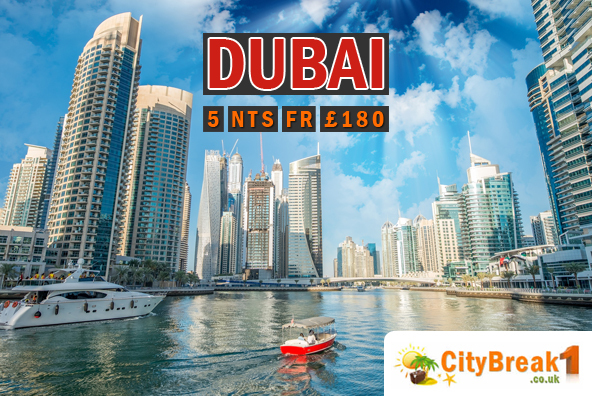 Don't delay, your ideal break is only a click away, and you can book with confidence, Citybreak1 is the member of ATOL (5092) so your hard earned holiday is protected with us. Bookmark CityBreak1.co.uk now and let us be your travel partner. 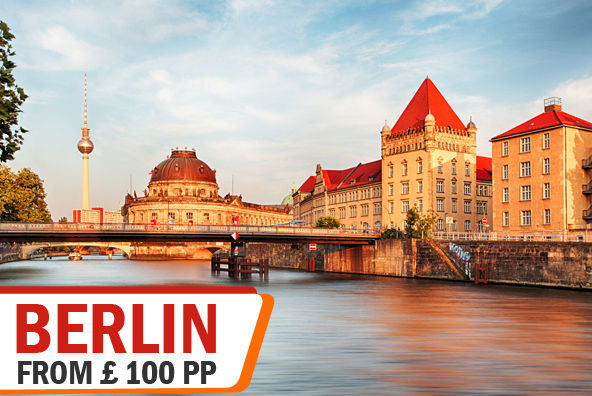 Check out our great value city breaks to some of the worlds most interesting and diverse cities.